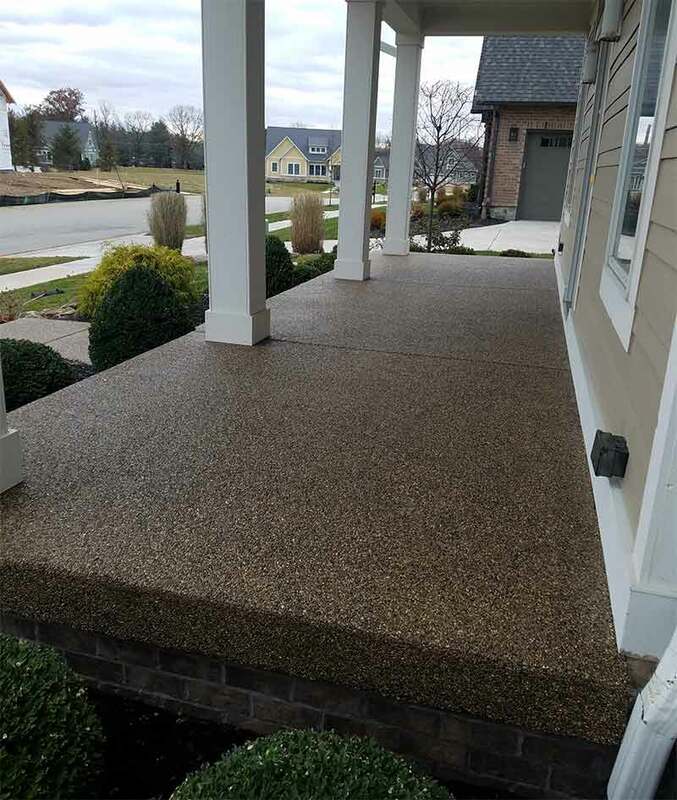 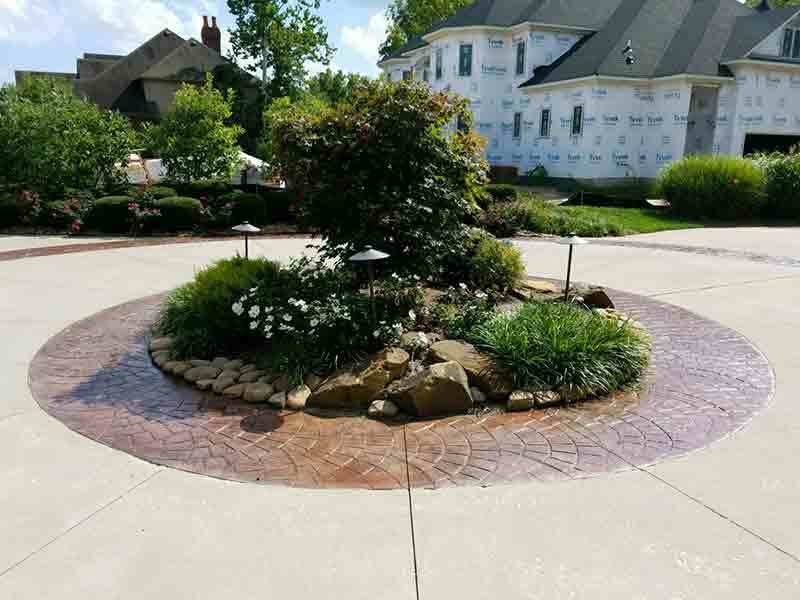 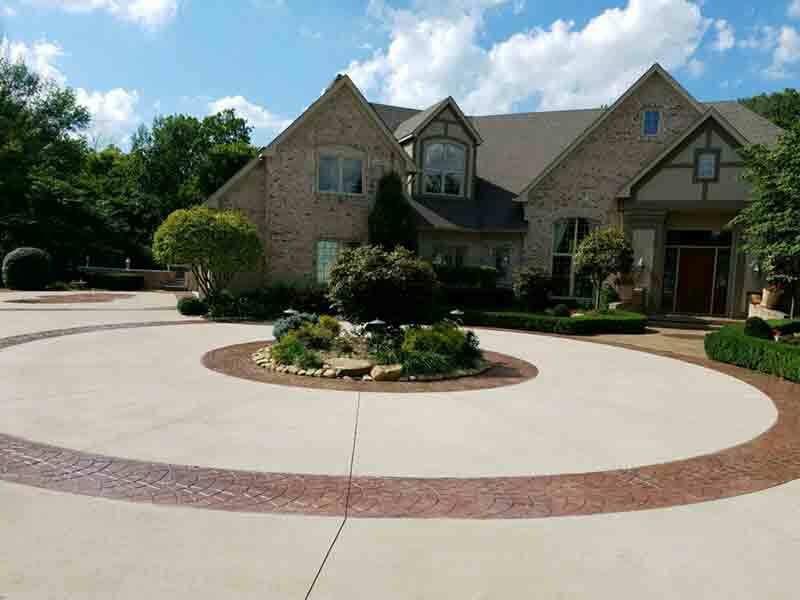 Protect and beautify your walkway, patio, or porch with our premier acrylic top sealers for exposed aggregate and stamped concrete. 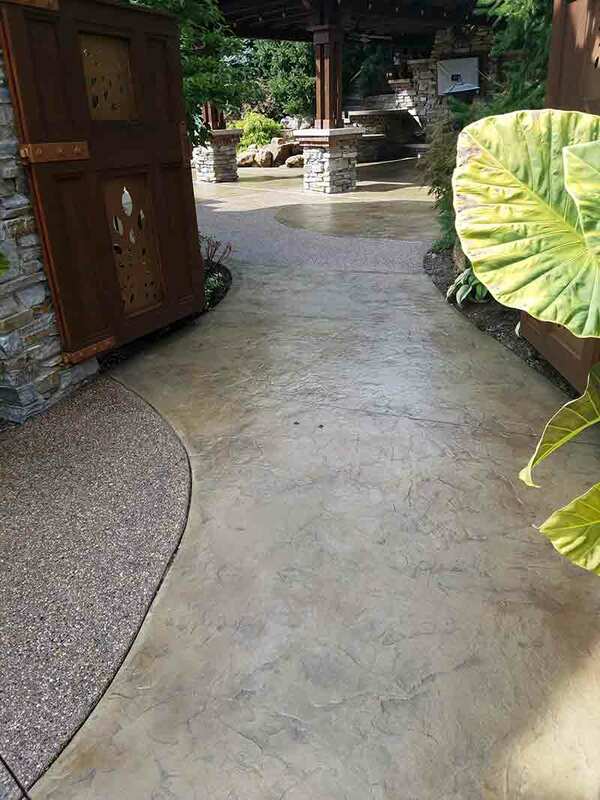 Acrylic stamped concrete sealer is recommended for use on new or existing Pool Decks, Stamped Concrete patios and walkways, Stenciled Concrete, Acid Stained Concrete, Overlaid Concrete, Exposed Aggregate Concrete, Broom Finish Concrete, and Trowel Finish Concrete. 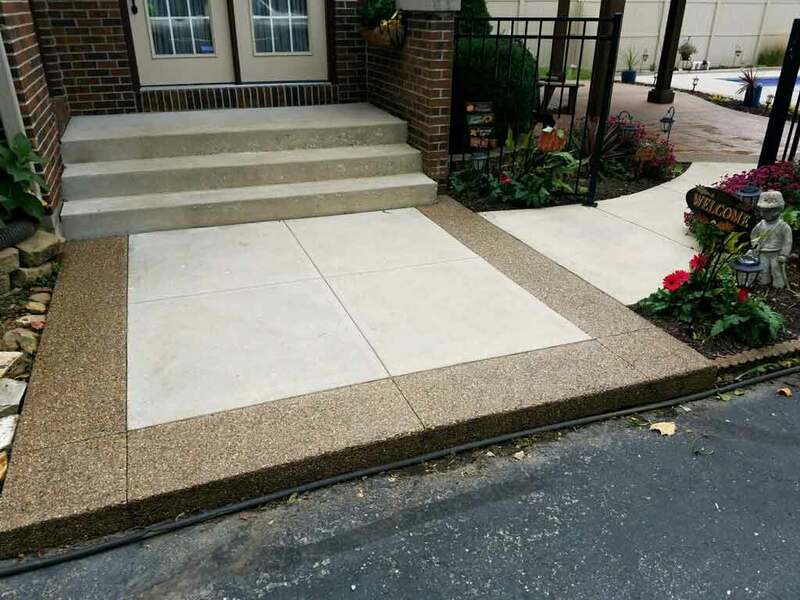 Our non-yellowing, high gloss/ low gloss, Siloxane Modified Methyl Methacrylate with excellent adhesion to un-sealed or untreated, clean concrete substrates. 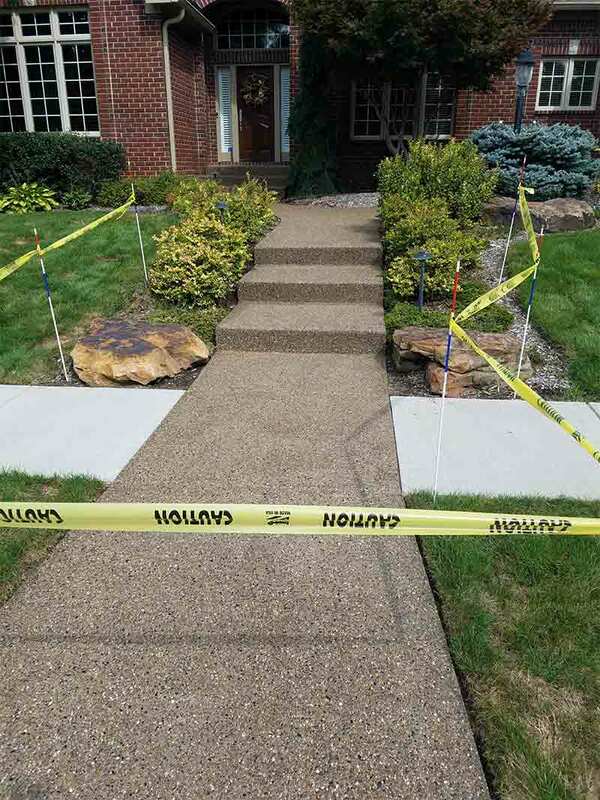 With a unique Siloxane Modified Methyl Methacrylate for-mulation provides superior water and salt resistance compared to standard local sealers used to protect exterior concrete.Improved resistance to de-icing road salts, pool decks with salt water pool systems, rain, sleet and snow are achieved due to our advanced chemical reactive formula. 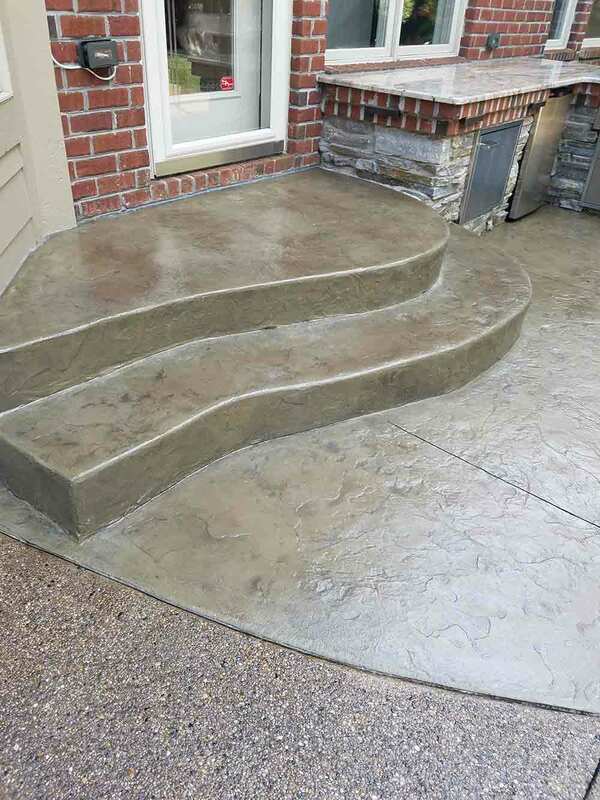 Services includes an initial walk-through and estimate of areas to be cleaned and sealed. 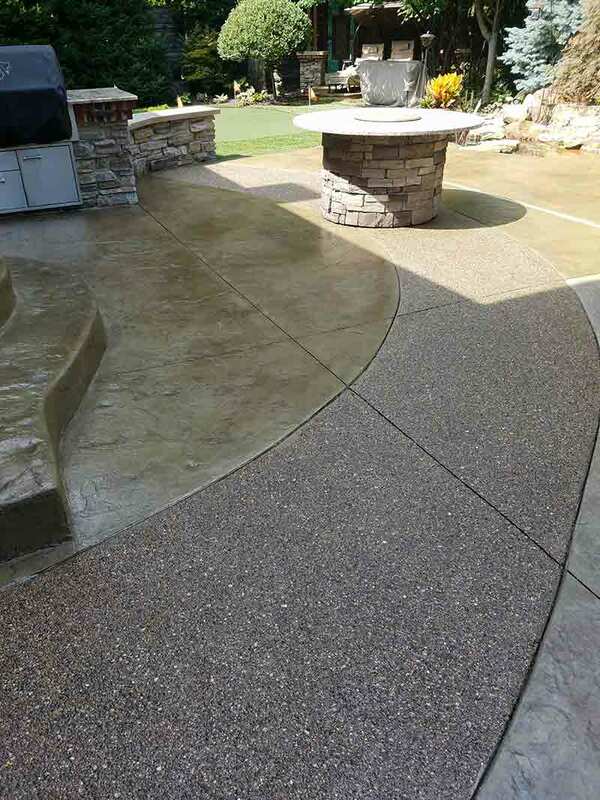 Next, is a professional surface wash to prepare the surface to be sealed. 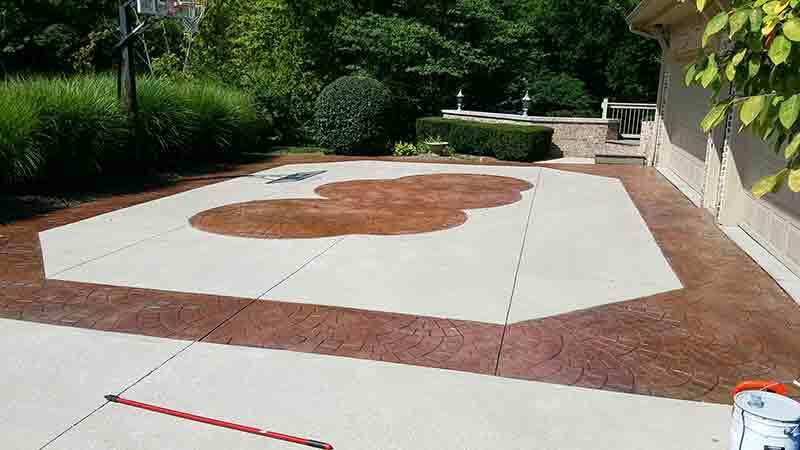 Finally, Seal Now will apply to sealer to dry surfaces areas and mark off areas to dry before vehicle or foot traffic of sealed concrete.